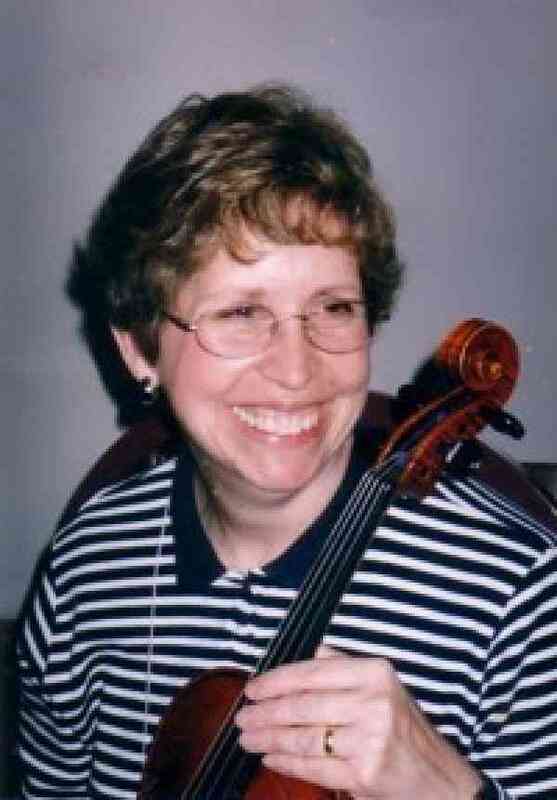 Wendy Azrak has been teaching Suzuki violin since 1974. She trained and worked with leading teachers and pioneers of the Suzuki method here in the United States. She was the director of the Scio Ridge Suzuki Studio and on the faculty of the Ann Arbor Suzuki Institute. She had an active studio in her home in Ann Arbor Michigan where she taught both violin and viola students . In June 2017, Wendy retired from active teaching to move to Charlotte, NC to be near family. Wendy is a Teacher Trainer in violin and especially enjoys getting teachers started on their Suzuki journey. Wendy has her Bachelors and Masters degrees from the University of Michigan. She is also a Certified Music Practitioner and was a Bedside Musician at the University of Michigan Hospital. Wendy had the privilege to serve on the SAA Board of Directors from 2014-2017.